1 Protective cover, 1 gel cold pack 4 in x 10 in. 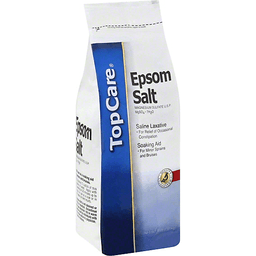 For pain or swelling caused by bumps, bruises and sprains. 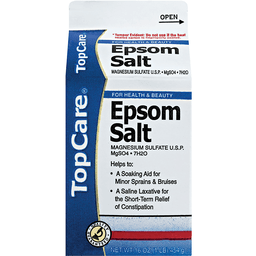 Use For: Minor bumps, bruises, muscles aches, strains and sprains. Tension headaches and toothaches. Minor burns, scrapes, cuts and insect bites. 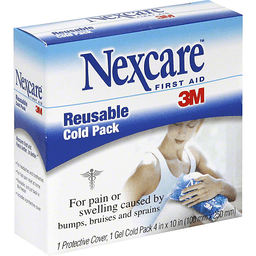 Nexcare first aid. Feels better. Is better. For fast pain relief at home. Reusable, just put back in the freezer. Includes a protective cover. Pack made in USA. Cover made in China. 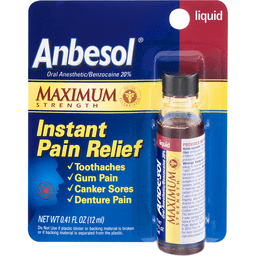 Anbesol® Oral Anesthetic Maximum Strength Instant Pain Relief. See new warnings information. Benzocaine 20%. Doctor recommended. Toothaches. Gum pain. Canker sores. Denture pain. Uses: Temporarily relieves pain associated with the following mouth and gum irritations: Toothache. Sore gums. Canker sores. Braces. Minor dental procedures. Dentures. Questions or comments Call weekdays 9 AM to 5 PM EST at 1-888-797-5638. 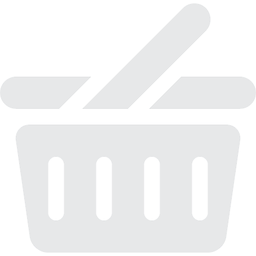 For most recent product information, visit www.anbesol.com. ©2015 Pfizer Inc.